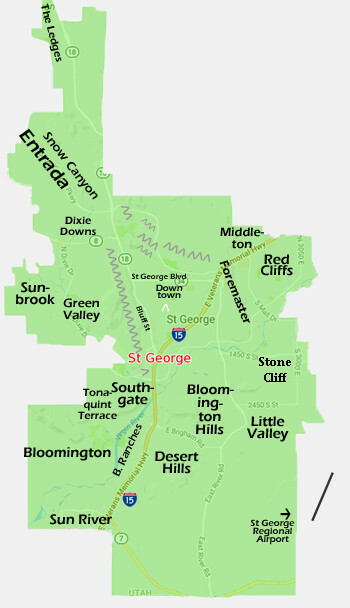 Going north on I-15 when passing through St George, immediately north you almost seamlessly transition into the homes of Washington Utah with the newer Green Springs development on your left or west side and the older more familiar downtown area homes on the east side of I-15. Most of the new construction for Washington Utah has been taking place out in a place called Washington Fields. Continual construction is the scene with new homes being finished all the time. 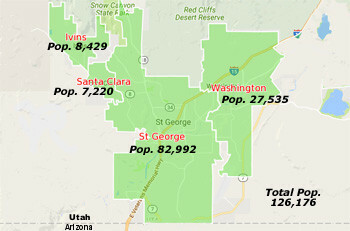 Property values are consistent with St. George and growing. 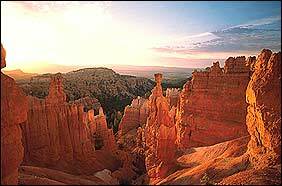 Of particular interest to many who have had to get on a waiting list is Coral Canyon. Coral Canyon is east off Interstate 15 on to State Route 9 that goes to Hurricane and Zion Park. 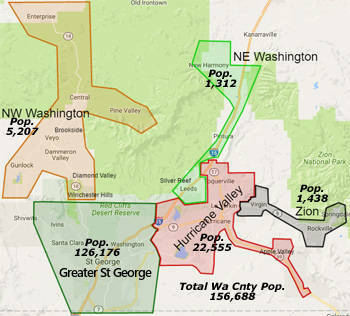 Another note worthy up and coming area for real estate development is the space between Washington city and Coral Canyon. A new freeway exit 13 and over-pass is already in place with many new developments going in along that Washington Parkway. 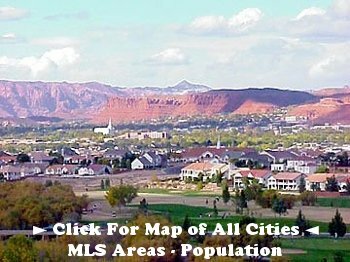 Great lot located in Washington Vistas w/ red mountain views! 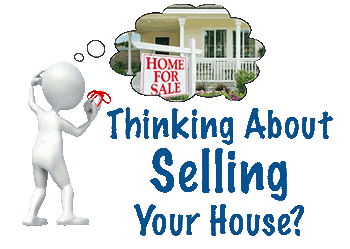 Ready for your dream home! CC & R's and plat map available.